After my 4 days 3 nights trip in Central of Sarawak, we had enjoyed so much of the local delicacies of Sibu, Mukah and also Sarikei. And for those who are well verse with Sarawak, they comes with a wide variety of unique food you MUST try when you are there. 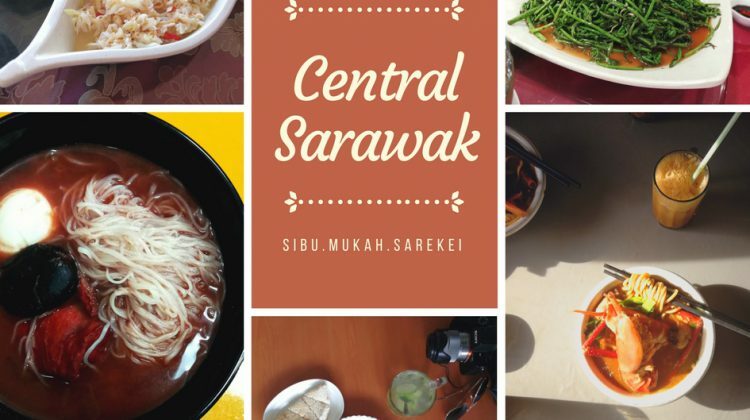 Hereby , we had listed 10 things to enjoy … [Read more...] about Editor Picks: 10 Heavenly Sarawakian Foods You Must Try in Central Sarawak!